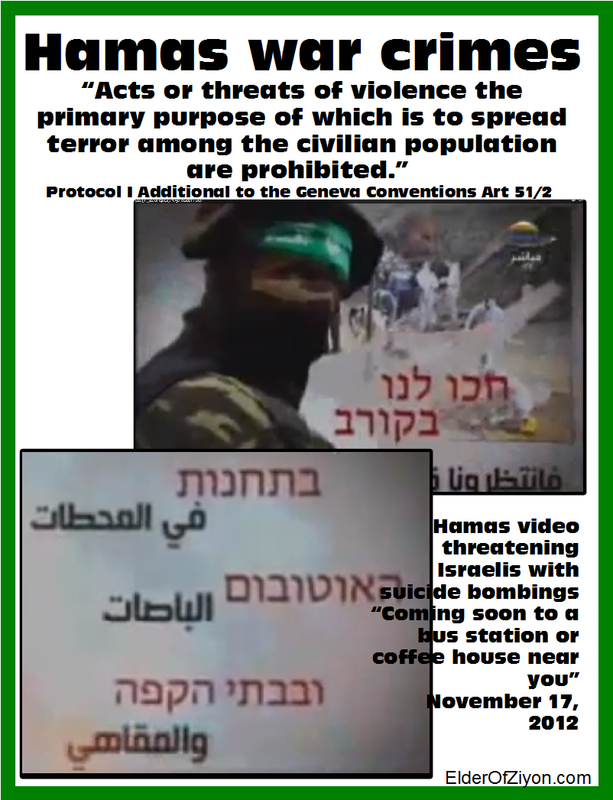 Palestinians start a war, then accuse Israel of “genocide” when it responds!! If only it were true. 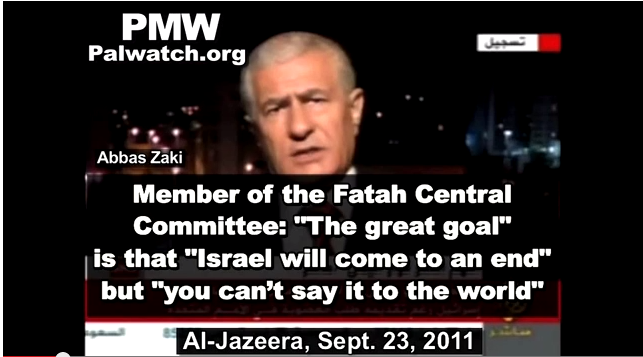 Palestinian terrorists eye Hague as Israel’s “peace” partner, Mahmoud Abbas of CAIR–FATAH–HAMAS invokes comparison with Auschwitz. Times of Israel The Palestinian Authority moved to join the International Criminal Court in The Hague on Wednesday, accusing Israel of committing genocide against the Palestinians amid Israel’s military campaign to stem rocket fire from the Gaza Strip. 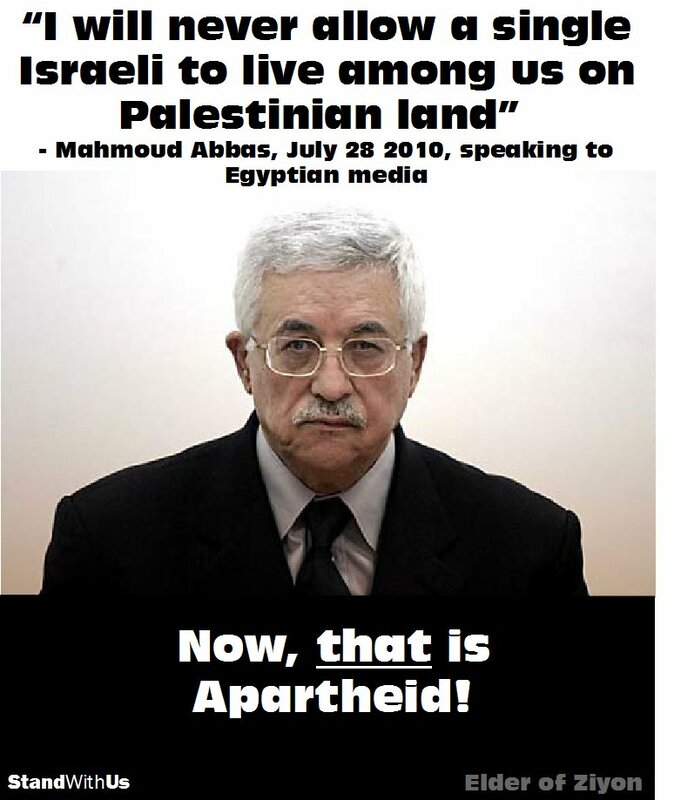 PA President Mahmoud Abbas ( a devout muslim and muslim brotherhood member and Sympathizer ) called a crisis meeting of the Palestinian leadership in the afternoon with the intention of signing paperwork to apply to join the ICC in The Hague and other international organizations. Egypt on Wednesday urged Israel and Hamas in Gaza to halt their spiraling conflict but played down hopes of a Cairo-mediated truce. “There is no mediation, in the common sense of the word,” said Egyptian foreign ministry spokesman Badr Abdelatty. 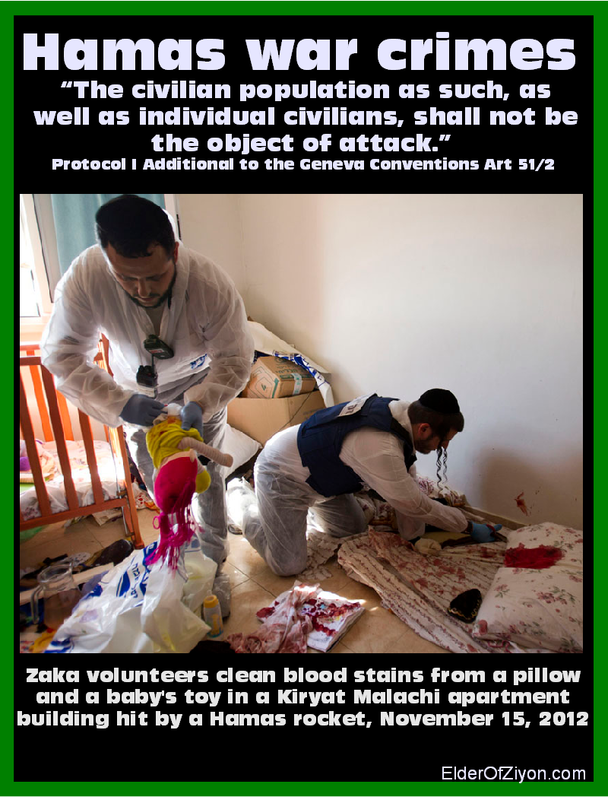 Noting Israeli attacks in Gaza, the PLO charged that “as an occupying power, Israel is required to comply with obligations under international humanitarian law. Nevertheless, it systematically continues to violate its obligations through unrelenting colonization, expropriation and aggression in Palestine.” The PLO called on the international community to intervene on behalf of the Palestinians. Wednesday was the second day of Israel’s Operation Protective Edge. Israeli warplanes have so far hit 550 targets in Gaza. 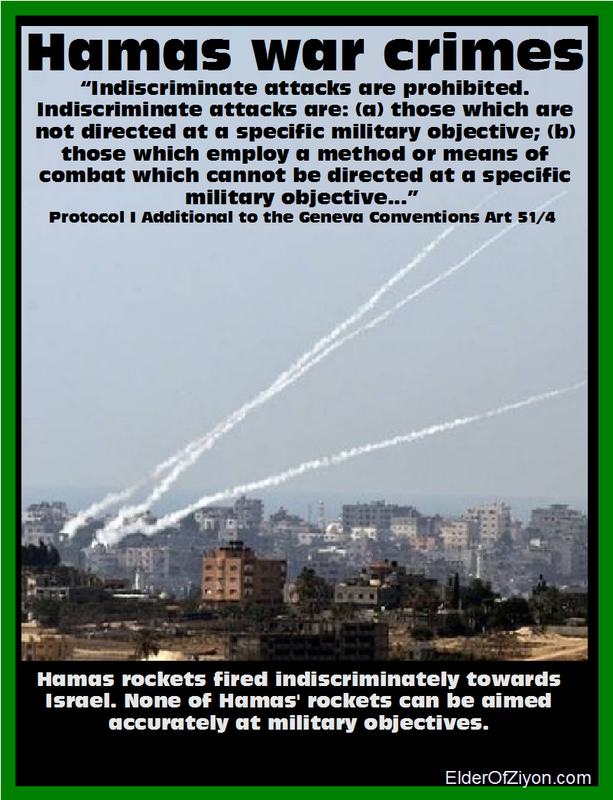 Hamas terrorists have fired 165 rockets into Israel, some of which struck Jerusalem and Tel Aviv and as far away as Hadera and Zichron Yaakov, both about 120 kilometers ( 75 miles ) to the north of the coastal enclave. 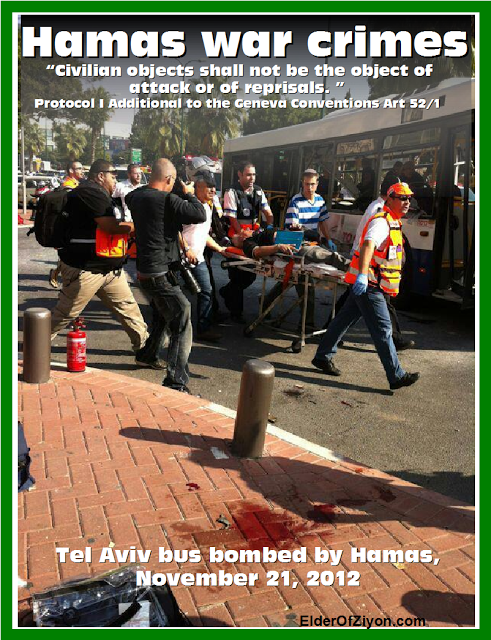 Palestinian fatalities have included terrorists but also women and children. More than 370 people have been wounded. Israel’s Iron Dome missile defense system has intercepted more than 20 rockets that were heading for residential areas. Re: “Disproportionate Use of Force by Israel” – this is from 2009 but more relevant now than ever before. ( Genesis 12:2-3 KJV ) “And I will make of thee a great Nation, and I will Bless thee, and make thy name great; and thou shalt be a blessing: And I will Bless them that Bless thee ( Israel–Yisrael ), and curse him that curseth thee: and in thee shall all Families of the Earth be Blessed.”!! Time for a HISTORY Lesson Ya’ll!! 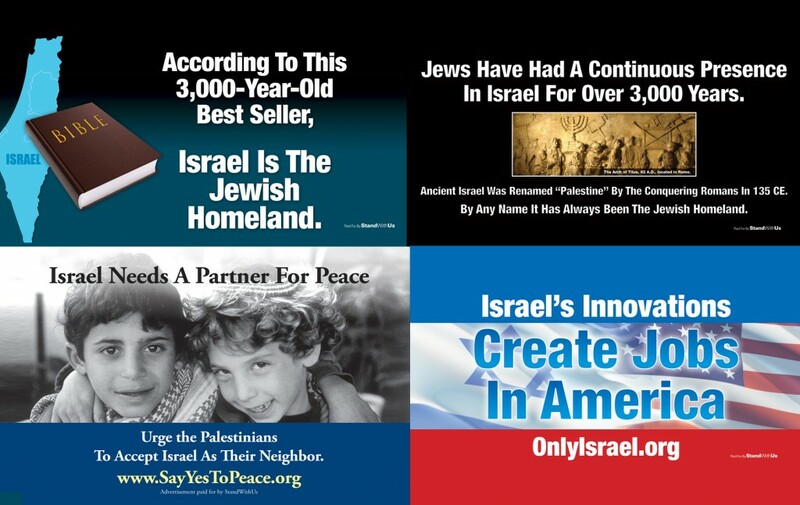 Israel-Yisrael was Created His Promised Land Called the Holy Land for His People the Jewish!! God Created the Heavens ( Universe ) and the Earth, He Created us in His Own Image!! Thus: God Created Israel-Yisrael 4000-5000 years ago!! The Mythical Palestine state does Not Exist, it was created by the Romans in 135 CE.!! 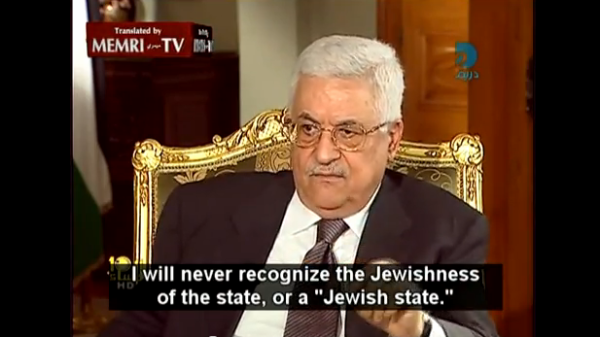 MEMO TO: The Palestinians Arabs: All of Israel is God’s land, and has been given to the Jews. Not one square inch of it belongs to the mythical Palestinians or anyone else.Your Religion is False and your PAGAN moon god allah-satan baal is NOT the god of ISRAEL, your religion is finished by your own hands, by your own choices. “And this is the writing that was written, MENE, MENE, TEKEL, UPHARSIN. This is the interpretation of the thing: MENE; God hath numbered thy kingdom, and finished it. TEKEL; Thou art weighed in the balances, and art found wanting. PERES; Thy kingdom is divided, and given to the Medes and Persians.” ( Daniel 5:25-28 KJV )! !